What are we supposed to be looking for?. Are people allowed to ''investigate'' here? I don't do any actual investigating, but a friend and I are looking to creep ourselves out. You can contact me at lisandria.barnes @gmail.com Thanks!. 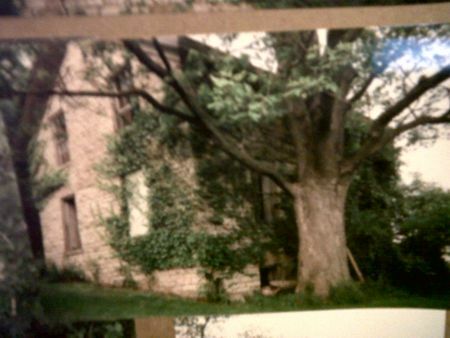 My great grandfather built this house. 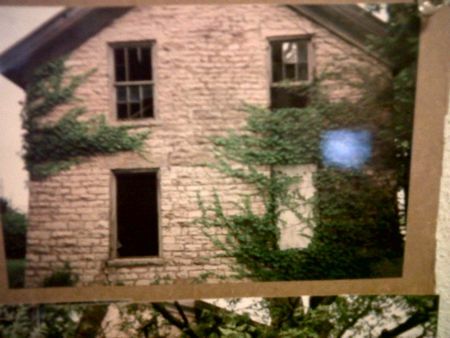 The fact that it is haunted is legendary in my family! 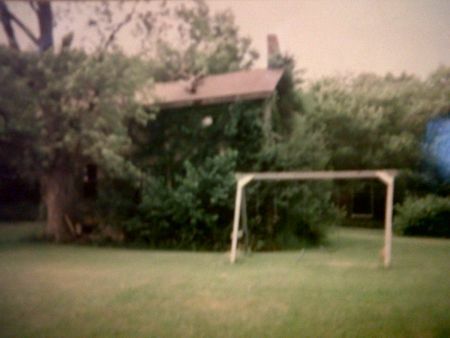 It's haunted by my great great great aunt Minney who died in Germany and never came to America!.